"Welcome to my Future Mars; these maps and other graphics are only for playing futuristic type games. They are copyright and not to be used for other purposes. If you have them on your site, please remove them. Thank you." Hi and welcome to my Future Mars site ! Maps made with Campaign Cartographer 3/3Plus. This will be my new site on the outer solar system, in the distant future. Maps, towns, space ports, etc. will be mapped using Campaign Cartographer 3/3 Plus software. Not had much free time to work on this site. Fixed the menus. Wrong page default. Navigation menus still aren’t working. I had some problems with the site so I uninstalled and reinstalled. Now working. I’ll be adding back in the maps, articles, and navigation menus. All done except for the navigation menus. Categories FutureMars, What's New ? A small town out in the middle ofnowhere, a fuel depot, a store, proprieter’s house, and a small junk yard for those who have broken down and need parts. 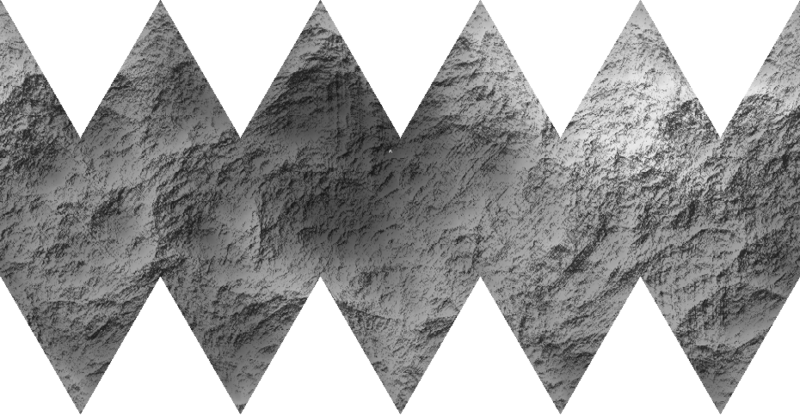 A Future Mars map of Ceres located out in the asteroid belt. An overall map of Valles Marineris and hikes on Future Mars.